Mexican Grilled Avocado Eggs with Fresh Tomato Salsa - Frugal Mom Eh! This recipe for Mexican Grilled Avocado Eggs with Fresh Tomato Salsa is the perfect summer meal! 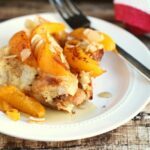 They are great for Breakfast, Brunch, and lunch! Guys. It’s June. June! Only 202 more days until Christmas. Can you believe it? Seriously though, we’ve already had some nice weather and I’ve been spending a lot of time with my pretty new grill, but I can’t wait for the real hot weather that is soon to come. It’s also almost time to celebrate Father’s Day! 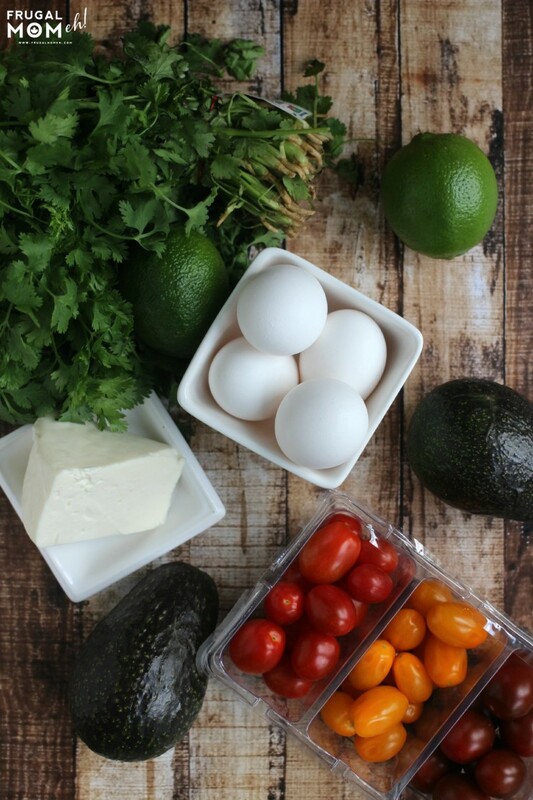 For Father’s Day this year I am planning to pull out the grill and throw together an awesome & brunch including Mexican Grilled Avocado Eggs with Fresh Tomato Salsa (read on for the recipe!). They are incredibly good, full of amazing flavour and of course full of amazing nutrition. The avocado gets scooped out, mixed together with Queso Fresco and fresh lime juice then stuffed back into the shell before an egg is cracked into each one. Eggs are so versatile but I think it’s easy to forget about them during BBQ but they really add something special to dishes. There is nothing like a beautiful runny yolk. I love the richness it provides to a dish! We often think of steak and hamburgers when it comes to the grill but Eggs are actually a complete protein and incredibly versatile, making them an excellent choice for grilling. 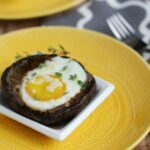 Canada’s Food Guide recommends eating 1 to 3 servings of meat/meat alternatives a day which is surprisingly easy to meet since a Canadian Grade A Egg is equal to 1 serving. 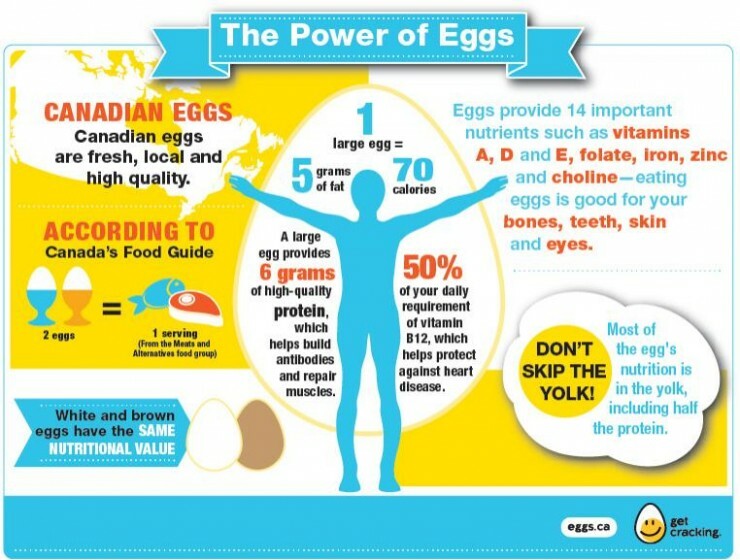 You can definitely fuel your body for a healthy and active lifestyle with fresh, local and high-quality Canadian Eggs as they provide 14 important nutrients, including vitamin A, D, E, folate, iron, zinc and choline!I was actually surprised to see how low in calories eggs are. Perfect health food! My recipe for Mexican Grilled Avocado Eggs with Fresh Tomato Salsa was inspired by this recipe for Grilled Avocado “Toad in a Hole” from Egg Farmers of Canada. 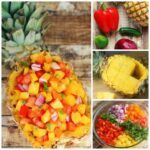 I spiced things up a bit with Mexican inspired ingredients to create a fresh meal idea to throw on the grill! Preheat grill to 350˚F (180˚C). Make foil ‘boats’ for the avocados to sit in by folding up the sides of four pieces of aluminum foil. Cut avocados in half lengthwise and remove pits then scoop out the avocado with a spoon, leaving a little around the sides. Throw the avocado into a blender with the lime juice and blend for a few seconds. Spoon mixture back into the avocado shells and smooth it out so that the filling is flush with the top of each shell. With the back of the spoon, create a well in each avocado half that is large enough for an egg to fit into. Place avocado halves into the foil boats. Crack an egg into a small bowl, then gently transfer into avocado. Be sure not to break the yolk. Repeat with remaining eggs and avocado halves. Carefully place avocados and eggs onto your grill and cook with the lid down until whites are set, approximately 20 minutes. Meanwhile, prepare your salsa by combining the tomatoes, cilantro, lime juice and salt. Serve avocado eggs immediately, topped with the fresh salsa. Disclosure: I am participating in the Egg Farmers of Canada campaign managed by SJ Consulting . I received compensation in exchange for my participation in this campaign. The opinions on this blog are my own. This would definitely be a showstopper at a brunch! Looks so delicious and I love the presentation! 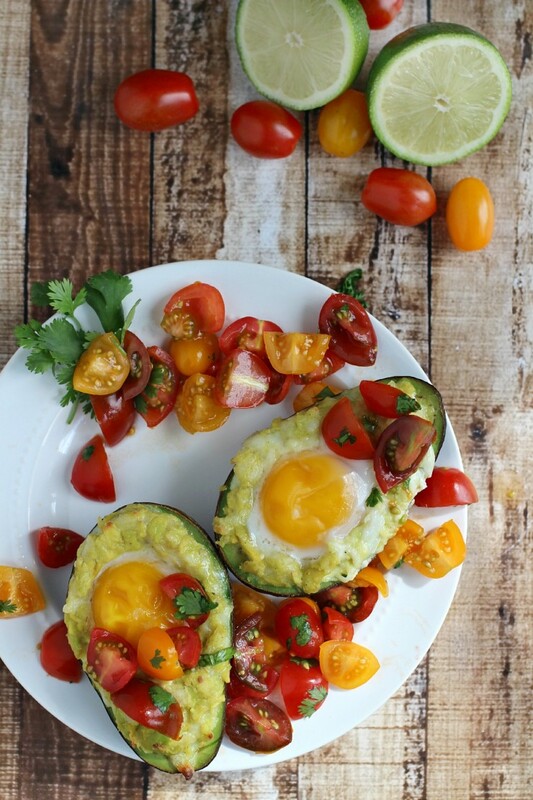 This looks amazing, great way to start the day with eggs and avos!! They really look good but I have to admit that I have yet to try Avocado’s. I am really going to have to buy one and give it a try. 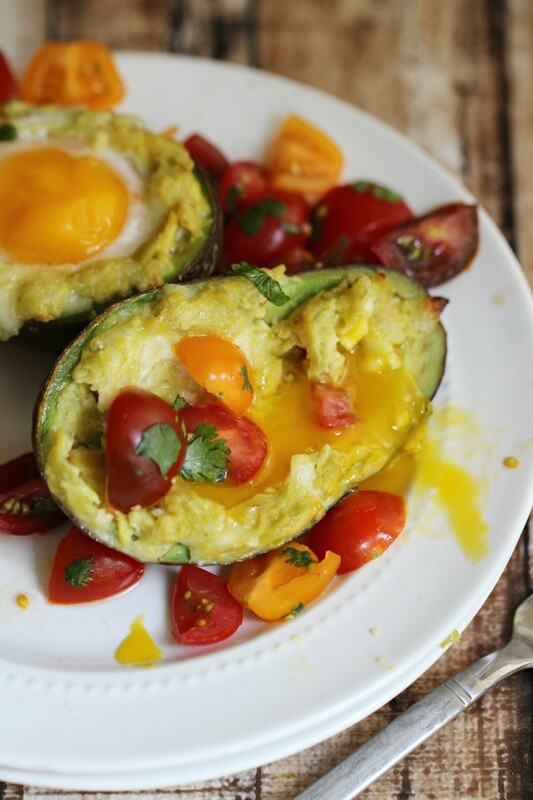 I love including avocados in any meal….this I gotta try! That sounds delicious. 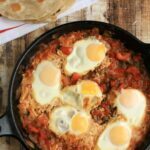 We love Mexican and I can’t wait to make this. Sounds very interesting-I don’t think I have ever heard of anyone who grilled eggs before! This looks absolutely amazing. You have amazing photos too. Wow this recipe looks amazing. I want this for breakfast tomorrow, I love avocado. What a great recipe and it looks so good. Thanks for sharing. That looks amazing. I can totally see myself craving this later. I love Mexican Food. This looks really yummy and healthy! I love avocados, would have never though of trying it with an egg, but I bet the combination is really tasty. 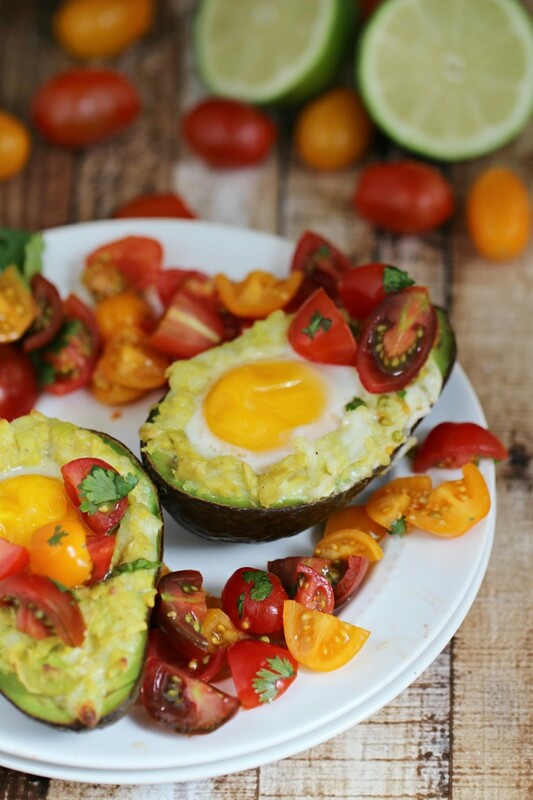 I just love avocados for breakfast, and this recipe looks amazing! That looks so good! Queso Fresco is one of my favorite things. I am going to make this for the kids and I. These eggs look so good. I would enjoy having my eggs in such a unique recipe for breakfast. Mmm…this looks absolutely amazing! 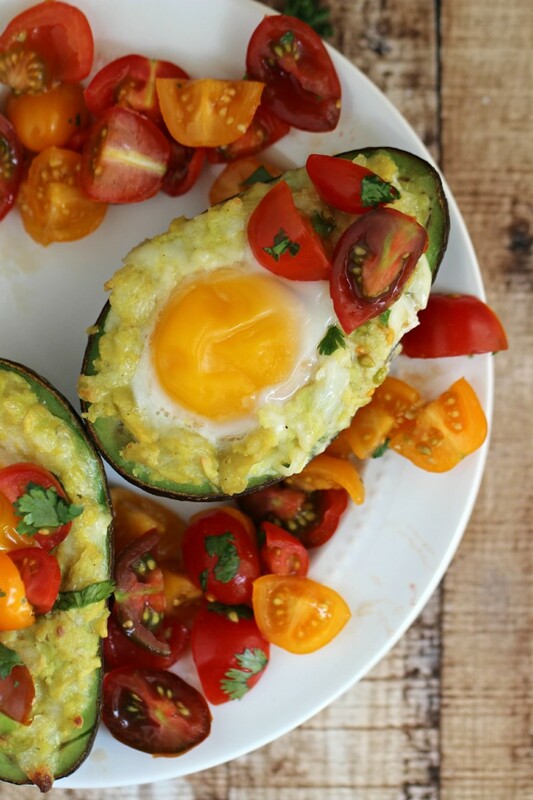 I’ve never combined eggs with avocados before, but I think it would be delish! We love eggs! Usually we have sliced avocado on the side…this looks amazing! I know everyone in my family will love this. With the warm weather and grill season just beginning we will have to try this! I never thought of an egg as something to be grilled. This is a great dish for anyone who likes avocados Thank you for sharing this recipe. What a fun and delicious breakfast idea. 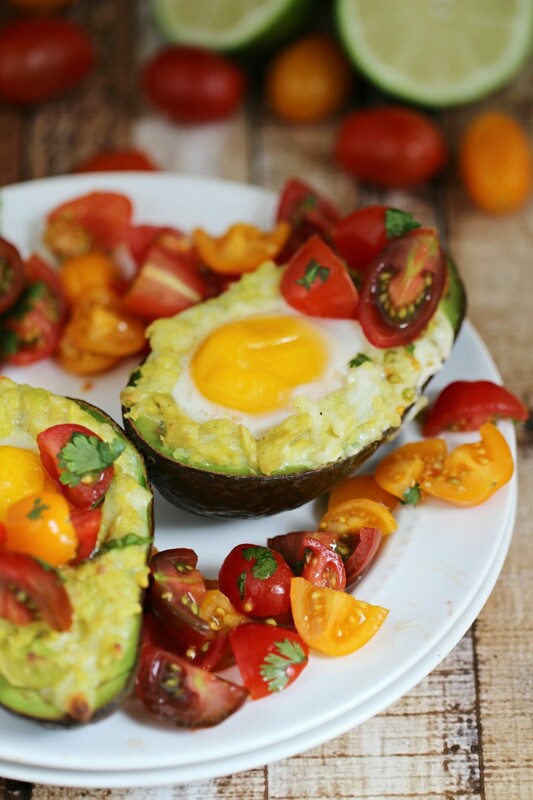 I love avocados and eggs, so I will be giving this recipe a try soon! My husband will want me in the kitchen 24/7 if I serve him this awesome breakfast.It looks amazing and pretty simple to make too.Thank you. This looks so delicious and healthy too! I love avocado and adding eggs is genius! I really like the look of these grilled avocado eggs with fresh tomato salsa. The dish looks delicious and I think it could be grilled or baked in the oven. I know avocados are full of nutrition but it seems difficult to find really good ways to serve them. This looks stunning! I hope to try this one weekend!